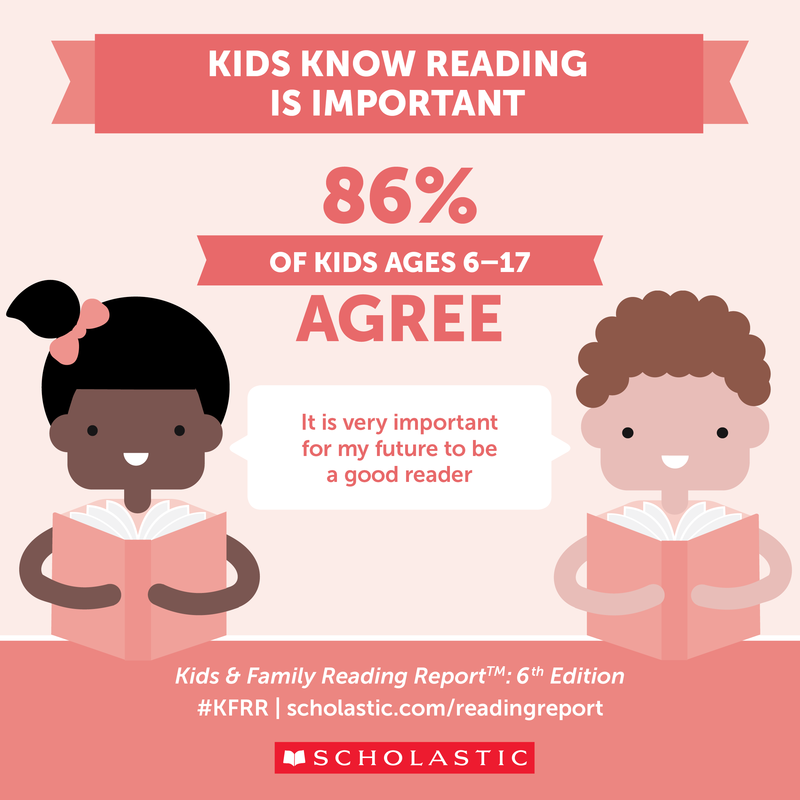 NEW YORK, NY—November 29, 2017— According to the Scholastic Kids & Family Reading Report™: 6th Edition, 86% of children ages 6–17 agreed that it is “very important for my future to be a good reader,” however, kids from lower-income families have access to about half the number of books in their homes as their higher-income peers. To help ensure all students have access to books at home, My Very Own Library (MVOL), an international initiative that encourages literacy by supplying students in need with books, in collaboration with Scholastic Book Fairs will provide more than 38,000 students from schools in six states and the Dominican Republic the opportunity to choose and own 10 new children’s books for free from their schools’ book fair. In addition to providing free books from Scholastic Book Fairs, the MVOL program offers school visits from award-winning children’s book authors. During visits, the authors discuss the importance of reading and personally autograph and distribute more than 100 copies of their titles to participating students. This year, visiting authors include: Varian Johnson, Christina Diaz Gonzalez, Allan Woodrow and more. Additionally, each school in the program is granted $1,000 in funding to host three family literacy events that coincide with each book fair event to encourage family engagement. "I know I will become a better reader because of My Very Own Library,” Jordan, student at Milwaukee College Prep. Founded in 2011 by the late Anne Feeley (1954-2012), My Very Own Library® (MVOL) is a literacy initiative with a mission to help encourage and support students love of reading by providing them the opportunity to build their very own home libraries. MVOL is hosted by seven non-profit organizations that roll out FREE Book Fairs, author visits, family literacy events, and special community partnership support to select low-income public schools in their communities. To date, My Very Own Library has provided more than 1.8 million books to students in Newark, NJ; Richmond, CA; Chicago, IL; Wilmington, DE; Milwaukee, WI; and the Dominican Republic. By summer 2017, My Very Own Library will have provided nearly 2.1 million books to students across all seven locations it will serve.